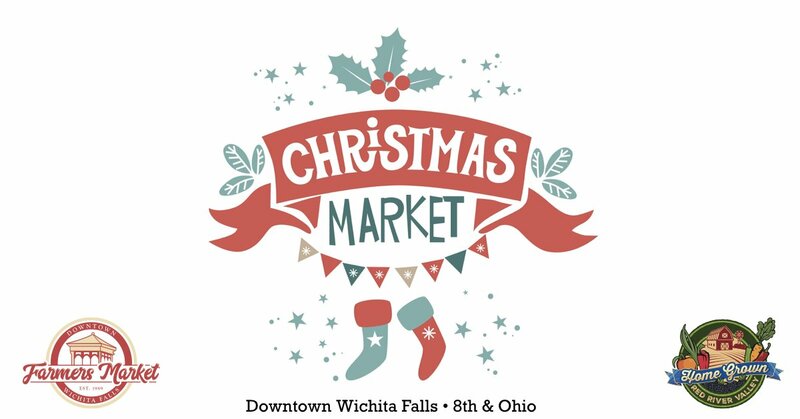 The 2018 Downtown Wichita Falls Farmers Market Christmas Market is December 15th, 2018! Our Vendors will be featuring all kinds of hand made, local wares. 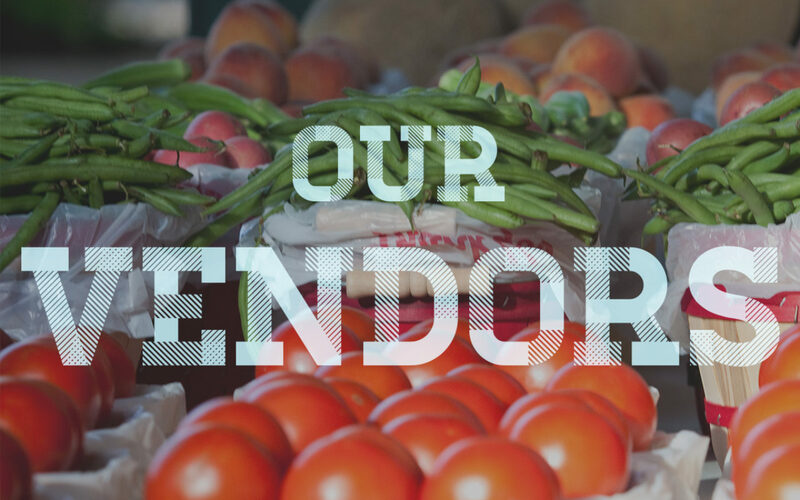 And as always, our farmers will have the freshest, local, seasonal produce you can find! So come out and grab one of a kind gifts and all the ingredients you need to make Christmas Dinner spectacular! 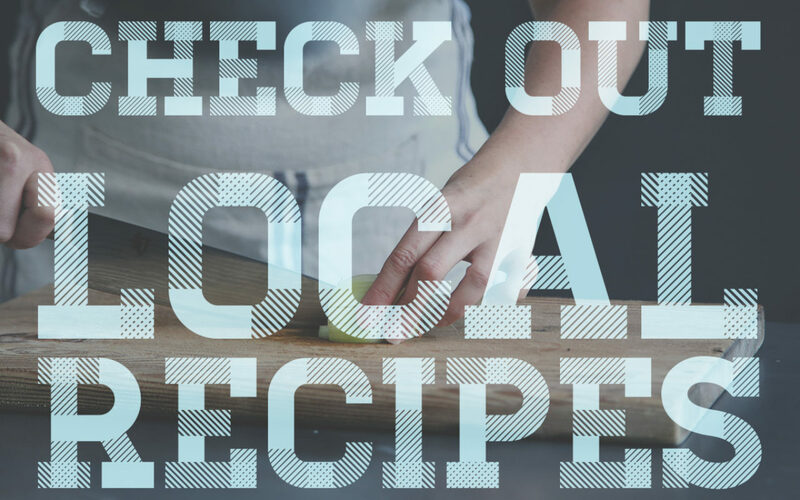 © 2019 Wichita Falls Farmers Market – Official Website, All Rights Reserved.